My Moonbeam Book Award Winner! 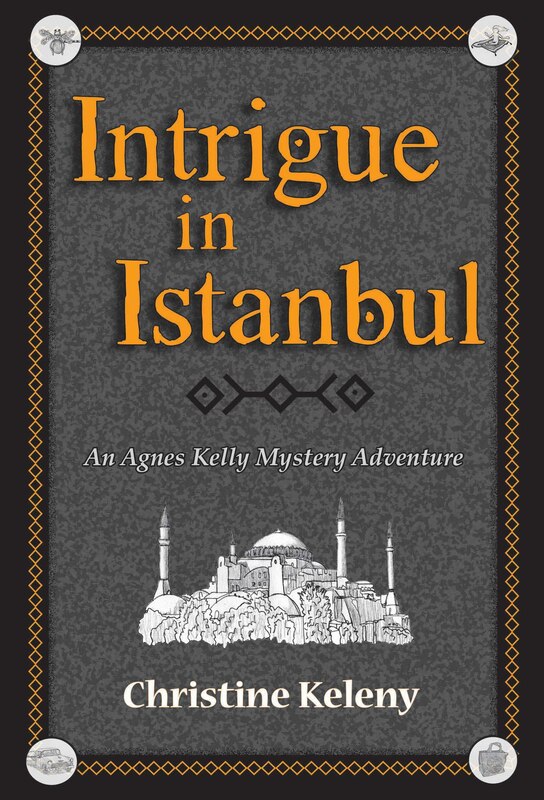 I’m happy to announce that Intrigue in Istanbul: An Agnes Kelly Mystery Adventure is a 2016 Moonbeam Book Award winner! Here is Moonbeams press release! 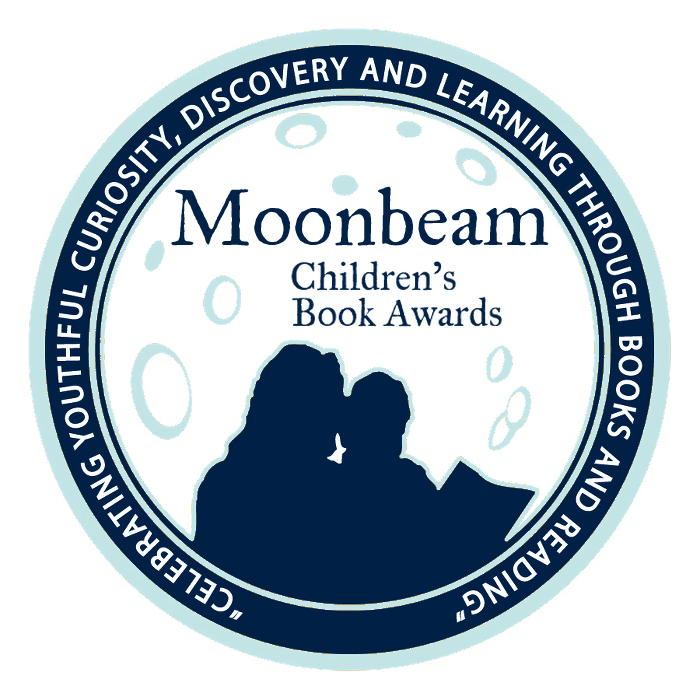 The Moonbeam Awards recognize the year’s best children’s books and are chosen by judging panels of book reviewers, librarians, teachers, and students. “This year’s winners are more diverse than ever, with inspiring messages that encourage kids to be kind, courageous, and to live healthy lives,” says Awards Director Jim Barnes. The medal-winning books came from authors young and old, such as Little Leaf, by Lily Mae, a 4th grader from California, whose Zen-like exploration of an oak tree’s life cycle won the Best Book by Youth Author gold medal. In contrast, the Best Picture Book Series gold medalist features a new approach to old classics — “early-learning guides” to the likes of Truman Capote’s Breakfast at Tiffany’sand Hemingway’s The Old Man and the Sea. This year’s winners are also a very geographically diverse group: medals went to books from 35 U.S. states, six Canadian provinces, and six countries overseas. Each of the 159 medalists possesses a distinctive quality that motivated the judges to award them amongst fierce competition, 1,500 entries in all. Picture Book bronze medalist Nothando’s Journeyis by teacher and yoga therapist Jill Apperson Manly, and uses vivid, handmade paper collages by Alyssa Casey, who studied with papermaking masters in Spain, Italy, Brazil and New York. Health Issues category silver medalist Lisa Maxbauer Price took photographs at farm markets and garden centers to illustrate Squash Boom Beet: An Alphabet for Healthy, Adventurous Eaters. Kudos to all of this year’s winners for their dedication to children and literature! Learn more about the Moonbeam Awards athttp://www.MoonbeamAwards.com. For more information about the Moonbeam Awards and the winning books, or to interview their creators, contact Awards Director Jim Barnes at 1-800-644-0133 x 1011 or jimb@bookpublishing.com. I had heard that Joan Aiken was a famous author of children’s stories, so I thought I should read/listen to one of her famous stories. This one won a Lewis Carroll Award. 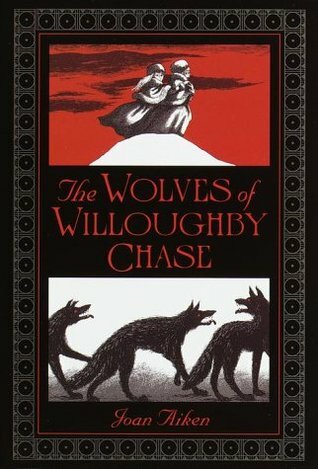 Blurb: Wicked wolves and a grim governess threaten Bonnie and her cousin Sylvia when Bonnie’s parents leave Willoughby Chase for a sea voyage. Left in the care of the cruel Miss Slighcarp, the girls can hardly believe what is happening to their once happy home. The servants are dismissed, the furniture is sold, and Bonnie and Sylvia are sent to a prison-like orphan school. It seems as if the endless hours of drudgery will never cease. With the help of Simon the gooseboy and his flock, they escape. But how will they ever get Willoughby Chase free from the clutches of the evil Miss Slighcarp? What I liked: The writing was quite good and after a time, when it really took off, it was an interesting story, even for an adult reading a MG book. Aiken also did a good job pulling you into the time that the story took place. One of the best things was the “cruel Miss Slighcarp.” She was a really bad, bad guy. this story was read by Joan’s daughter, Lissa and she did a nice job. What I didn’t like: The beginning was slow and it took quite a while for it to pick up. I don’t know if my Agnes books will last (yes, they will be a series) , but one can only hope (and work very hard to write a good story!). What are you favorite children’s books? 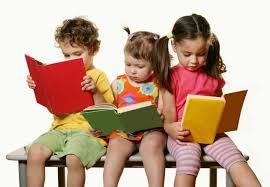 Children’s books are never just for children | Books | The Guardian.